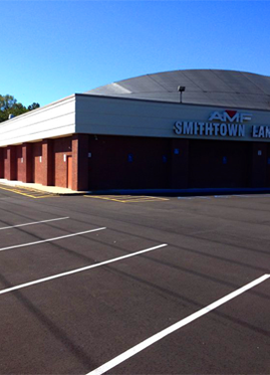 Commercial asphalt paving and parking lot installations require technical skill and experience. 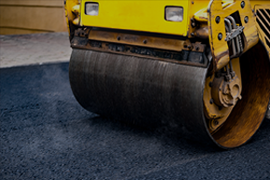 Our paving contractors provide the highest quality work in the area. 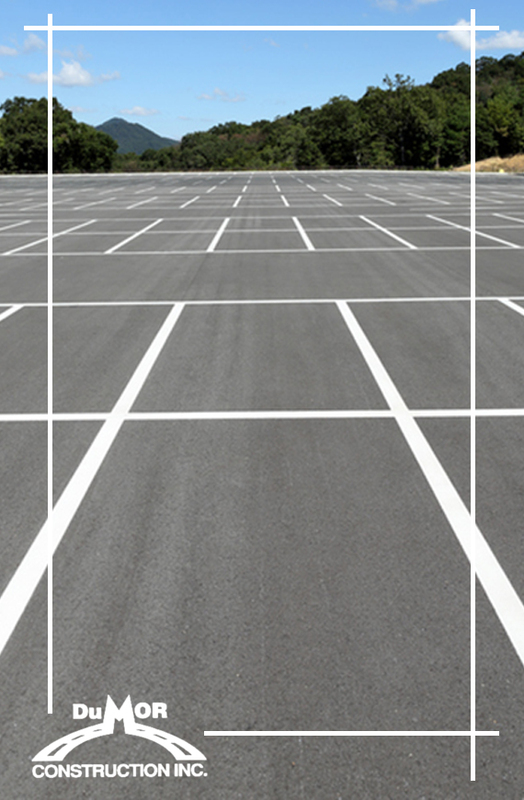 Cracks in your parking lot pavement allows water in, causing premature wear. 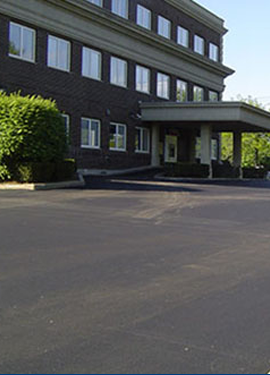 Our commercial sealing services are designed to extend the life of your asphalt. 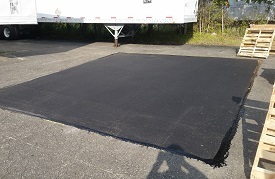 Parking lot sealcoating is critical to maintaining your asphalt pavement investment. 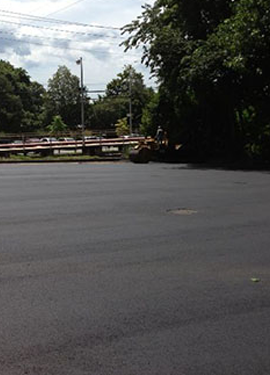 Our pavement maintenance keeps your surface performing and looking great. 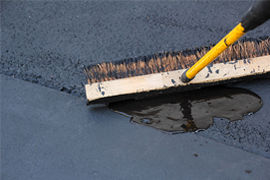 Asphalt repair and patching is a very important part of maintaining your blacktop surface. 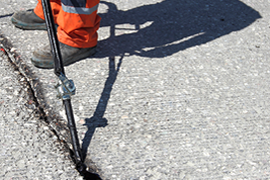 We’ll patch your potholes, alligator cracks, and perform other parking lot repairs. We solve parking lot problems. If it’s in or around your parking lot, we do it! We’ve seen it all … we’ve done it all …. we do it all. 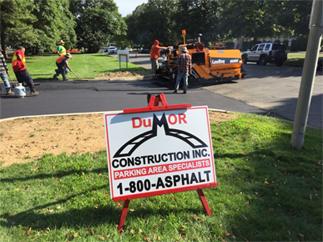 Dumor Construction Inc. uses the latest in technology as well as equipment to ensure your asphalt will last year after year through the harsh seasons. From the extreme heat of the summer to the harsh chill of the winter, we stand by our work and take pride in every job we complete. 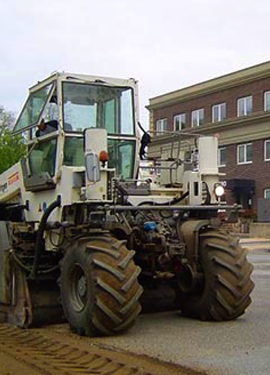 If it’s in or around your parking lot, we do it. We proudly service Long Island (including Nassau County and Suffolk County), Oyster Bay, Islip, Hempstead, Brookhaven, Hauppage, Huntington, Smithtown, Melville, and the surrounding areas.